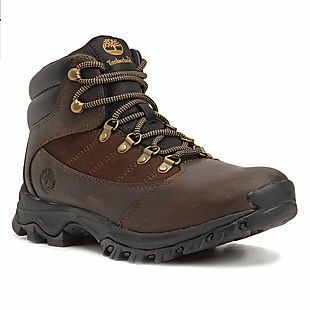 These men's Timberland Rangeley Leather Hiking Boots are $69.99 at Burlington Coat Factory. Shipping is free on orders over $75. Otherwise, it adds $7.99. Even with shipping, this is the lowest price we could find on these boots by $6. They are available in sizes 7.5-13. Sales tax is charged in most states. This Big Oshi Play Yard is $99.99 at Burlington Coat Factory. Shipping is free. This is the lowest price we could find on this play yard by $10. 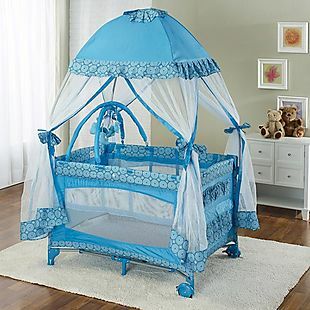 It measures 43.3" x 30" x 20.7" and has a mosquito net. It's also available in navy and purple. Sales tax is charged in most states. Save big this Black Friday by finding some of the best Burlington deals of the year in the Burlington Black Friday Ad.